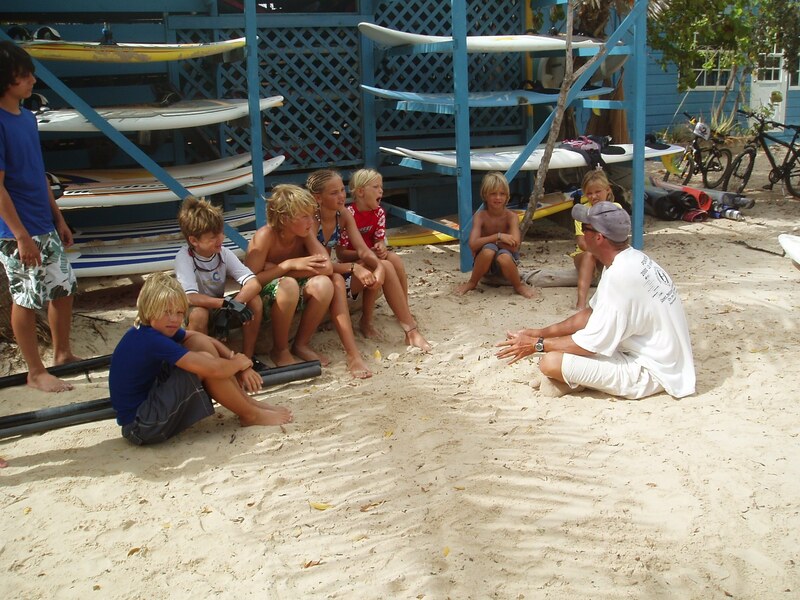 Bonaire: Andy Brandt sent a message to the members of ABKBoardSports/Facebook. Caribbean Wind & Sun Vacations is an official sponsor of the 2010 tour. Contact 800-219-0118 or ann@bonairecaribbean.com to reserve your clinic spot. Windsurf packages, vehicle, accommodations and free concierges services available. This entry was posted on January 24, 2010 at 12:17 pm and is filed under Where to Stay, Windsurfing. You can follow any responses to this entry through the RSS 2.0 feed. You can leave a response, or trackback from your own site.